Every tour with us is guaranteed to bring you close encounters. We operate with daily departures during peak wildlife season. Our convenient schedule makes it easy to find a time that meets your schedule. Up to four tours are offered during peak season. Click any 'Book Now' button to check out our availability. We provide impeccable service for groups of any size, ensuring quality, flexibility, and personalized attention to every detail. If you desire a customized nature experience for your special interest trip, family reunion, birthday surprise, corporate retreat, then this is an opportunity for us to help you personalize your experience… Anything is possible! 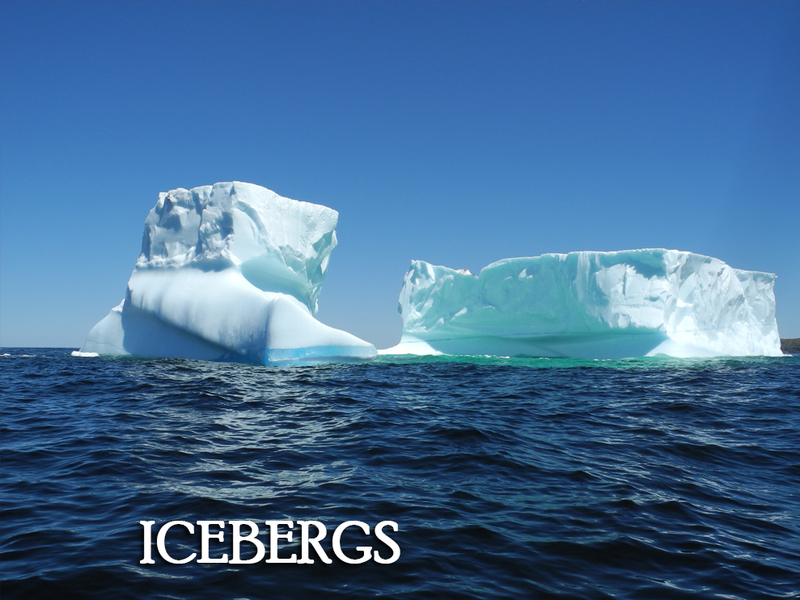 Experience a world class marine adventure with our professional Captain and Crew. You’ll travel in comfort while aboard our open and covered vessel. Get as close to the elements as you feel like by choosing to sit inside our heated cabin or outside on the deck. 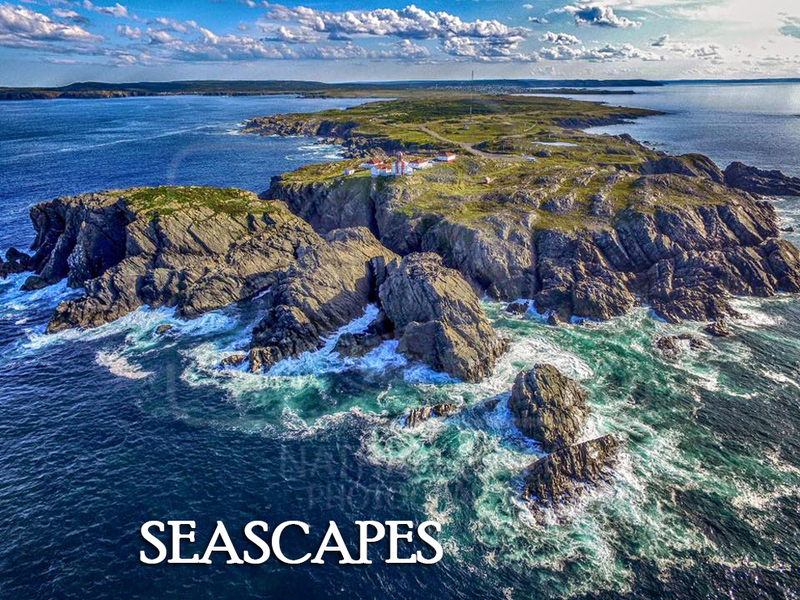 Bonavista Puffin & Whale Tours is dedicated to ensuring that your time spent bird & whale watching with us is the highlight of your Newfoundland vacation. Our boat provides passengers with the adventure of a lifetime through excellent customer service, seamanship and the highest possible safety standards. Our vessel has indoor heated seating, outdoor open seating, a washroom, and also a sound system to enjoy music and a full commentary from the Captain. We are fully licensed and CSI Transport Canada Certified. 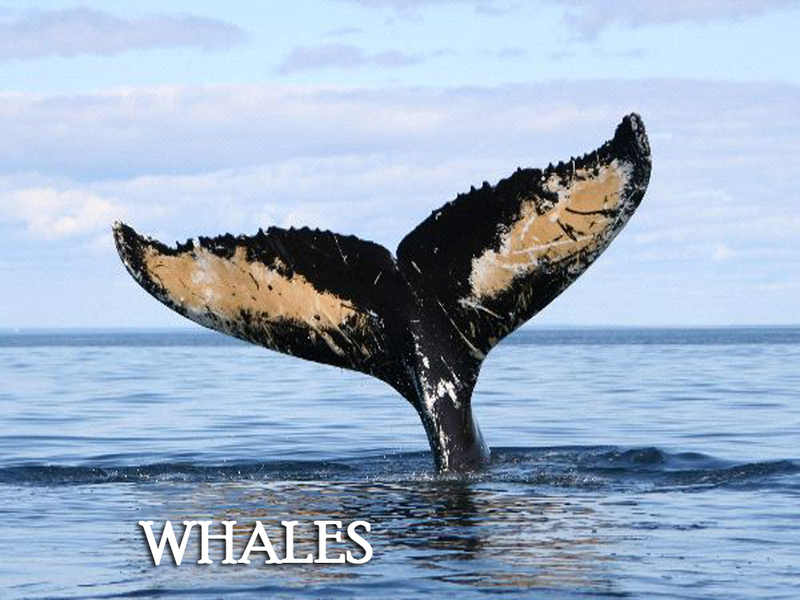 So sit back and enjoy as we take you on the ultimate whale watching tour! Contact us for tour information or reservations. We'd love to hear from you! 15 Roper Street, Bonavista NL Located in the parking lot of the Matthew Legacy site. 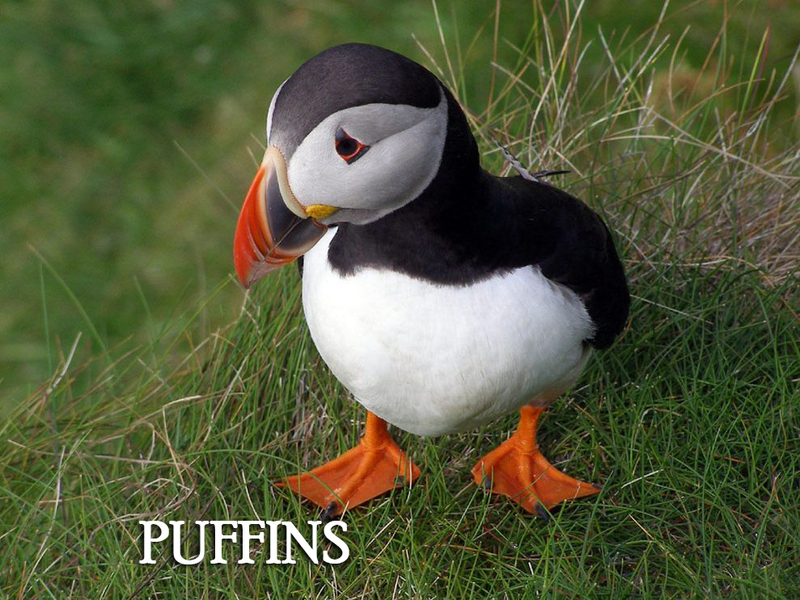 BONAVISTA PUFFIN & WHALE TOURS IS A LOCALLY OWNED AND OPERATED COMPANY LOCATED IN BONAVISTA, NL. Theme: Illdy. © Copyright Bonavista Puffin & Whale Tours 2017. All Rights Reserved.